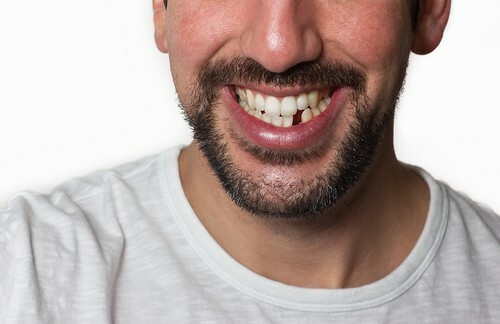 If you’re missing a tooth, then you should call your Herndon dentist as soon as possible so we can do a comprehensive exam and talk about how we can fix your smile and make it whole again. 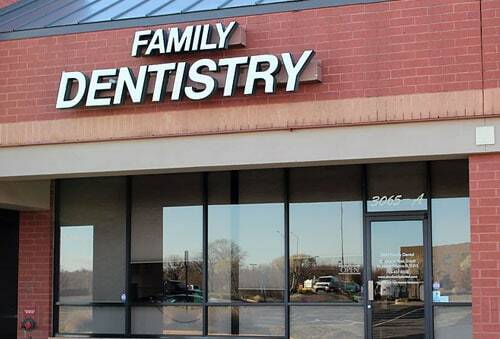 We understand what it’s like when you’re missing a tooth. Do you hide your smile? Do your teeth make you feel more self-conscious? Do you have to avoid certain foods or chew on one side of your mouth due to the pain or discomfort? 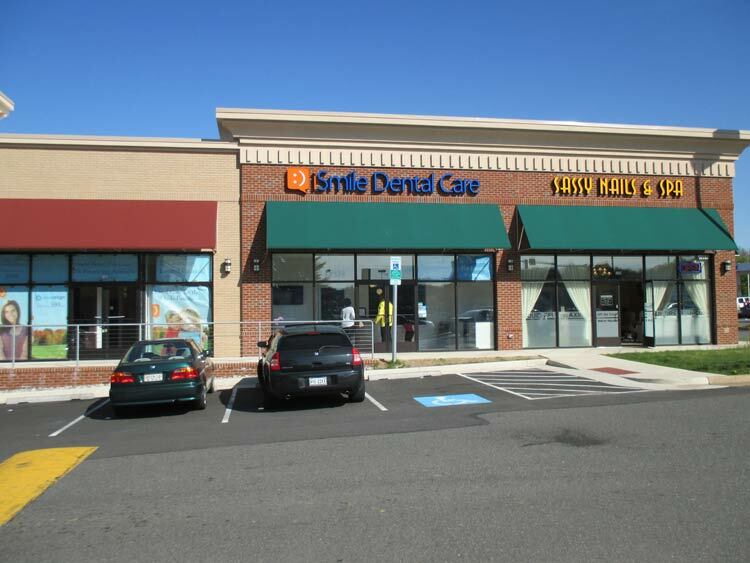 It’s important to call your dentist in Herndon as soon as you lose a tooth or if you have one that is loose and in danger of falling out. 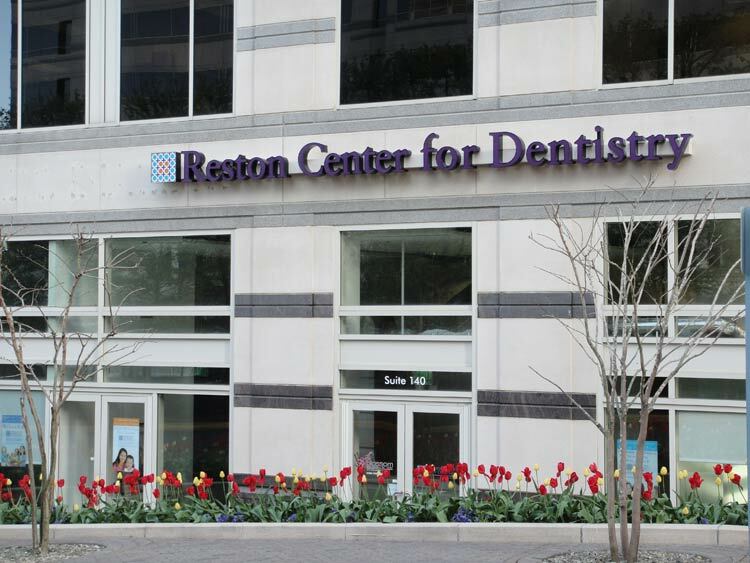 Depending on your individual needs, there are numerous treatment options delivered with some of dentistry’s most state-of-the-art dental technology. 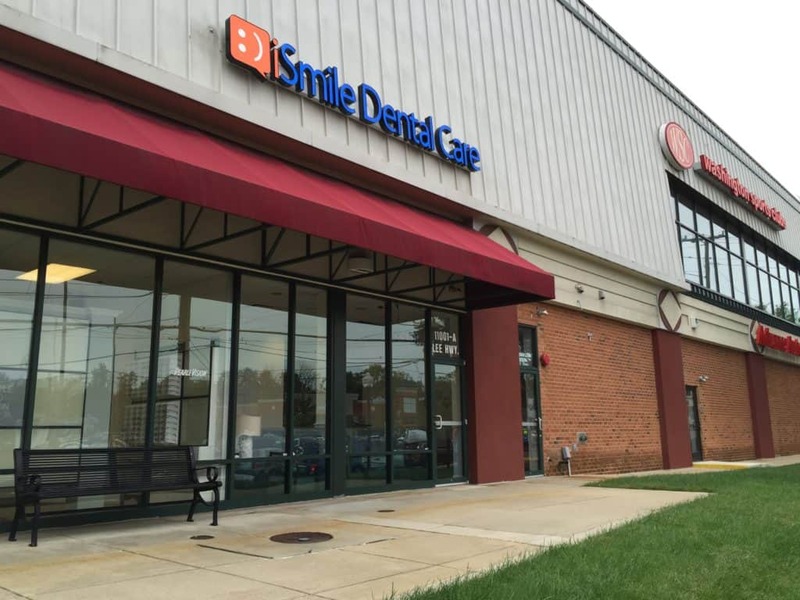 If you’re missing a tooth or teeth, don’t hesitate to call our dental office in Herndon. There are plenty of options available to help bring life back to you and your smile. 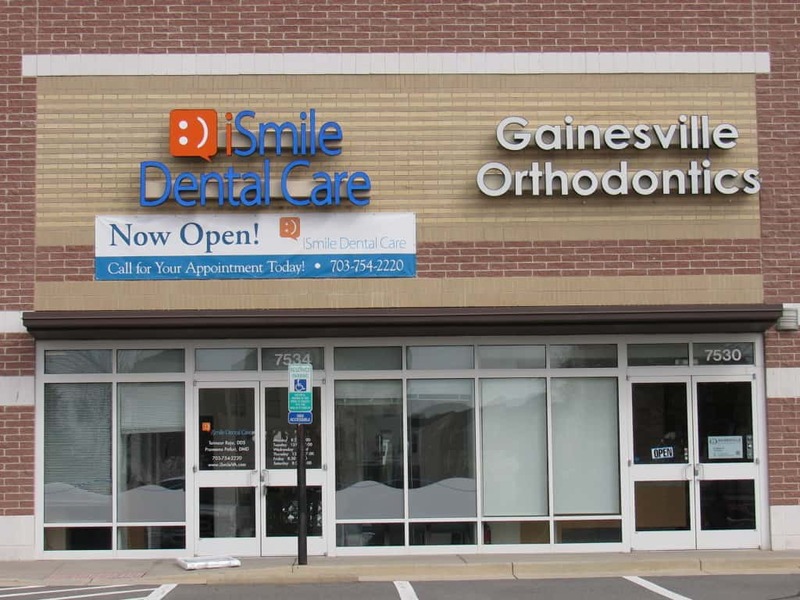 Your renewed confidence and a healthy smile starts with a phone and a visit to our office. We’re ready when you are!